If you prefer to mail your form in with a check, you can print out the GIML Membership Form 2018-2019 instead of using our electronic version. After submitting, if you are not automatically redirected to our payment page, please click here to finalize your membership registration. 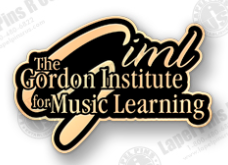 Please note: GIML membership begins July 1 and ends June 30 of any given year, regardless of when you register.